AURORA, OH: Video Products Inc today announced the addition of DisplayPort cable and adapters to its popular line of video cables and adapters. The next generation digital interface standard between computers and monitors offers both high-definition video and audio signals in one cable. 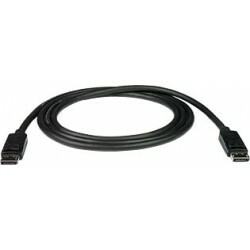 With a signal bandwidth up to 8.64Gbps, DisplayPort cables support HDTV resolutions to 1080p and computer resolutions to 2560x1600. 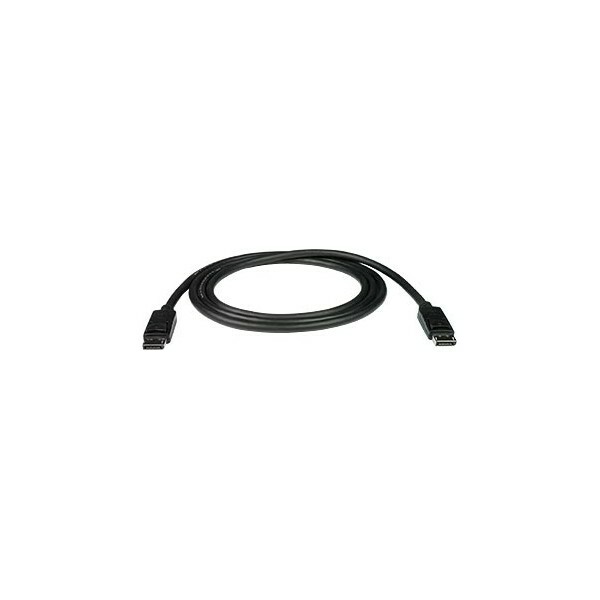 The DisplayPort connector is smaller than both DVI and VGA, and features latching tabs that provide a secure connection. VPI's DPM-HDMIF and DPM-DVIIF adapters actively convert the DisplayPort signal, allowing for an easy connection to an HDMI or DVI display. Available for immediate sale, the DPM-HDMIF and DPM-DVIIF adapters cost $30 each, and the 6-foot DP-6-MM cable costs $27 each. Please contact Sabrina Davila for a high-resolution digital file or photograph of DisplayPort Cable and Adapters suitable for print reproduction.